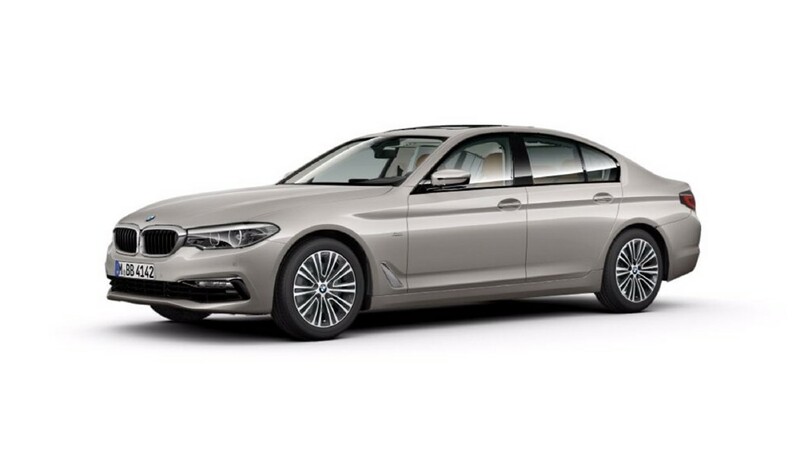 Pick your favourite colour from the wide range of attractive colours BMW 5 Series has to offer. Explore the various colour options and choose the one colour that fits your style and personality. 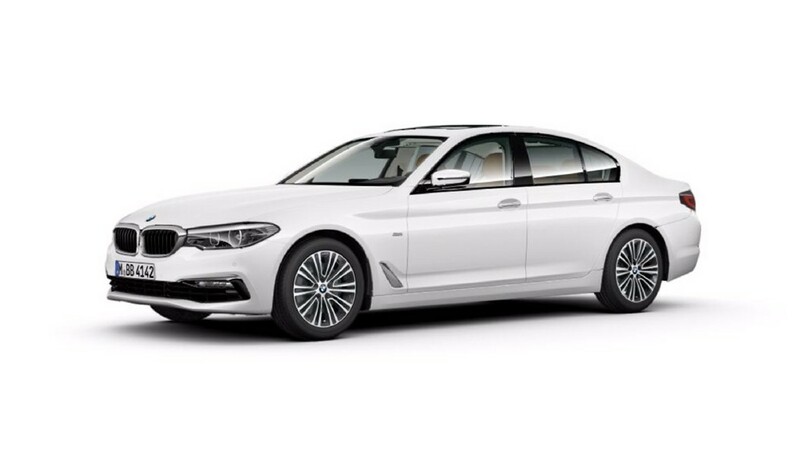 5 Series is available in 4 exciting colours - Brilliant Blue Metallic, Cashmere Silver, Black Sapphire, Alpine White. 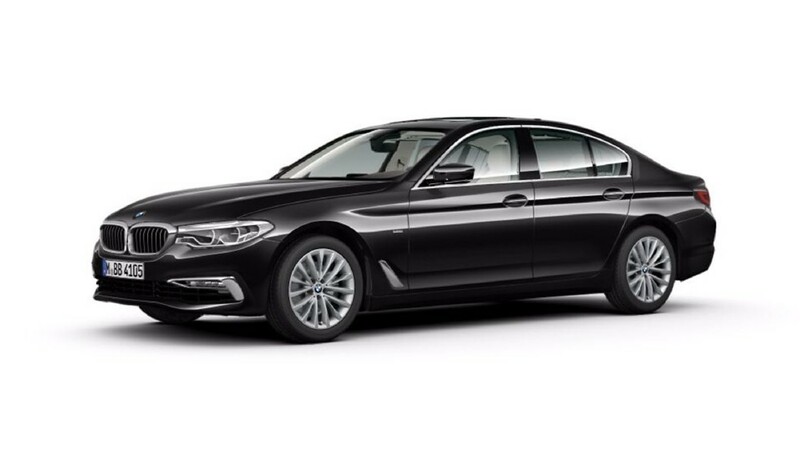 Sample the lookbook of the entire range and pick the colour of your everyday drive.